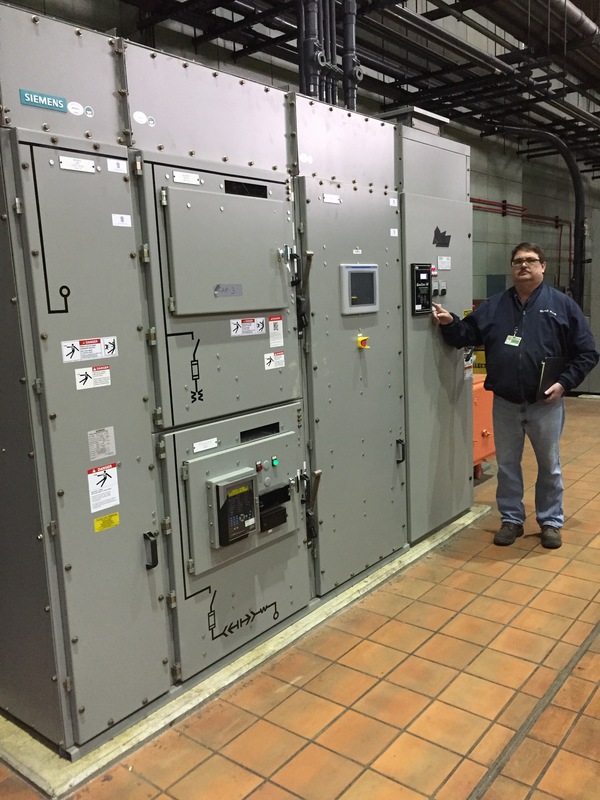 Quad Plus LLC has completed their installation portion of the 45 million dollar Electrical Distribution revamp of The City of Chicago’s South Water Purification Plant. This first phase of the project was to install 9 new PCP’s (Pump Control Panels), for 7 synchronous and 2 induction motors. These panels completely changed how the motors were started from the existing systems installed in the late 1940’s. 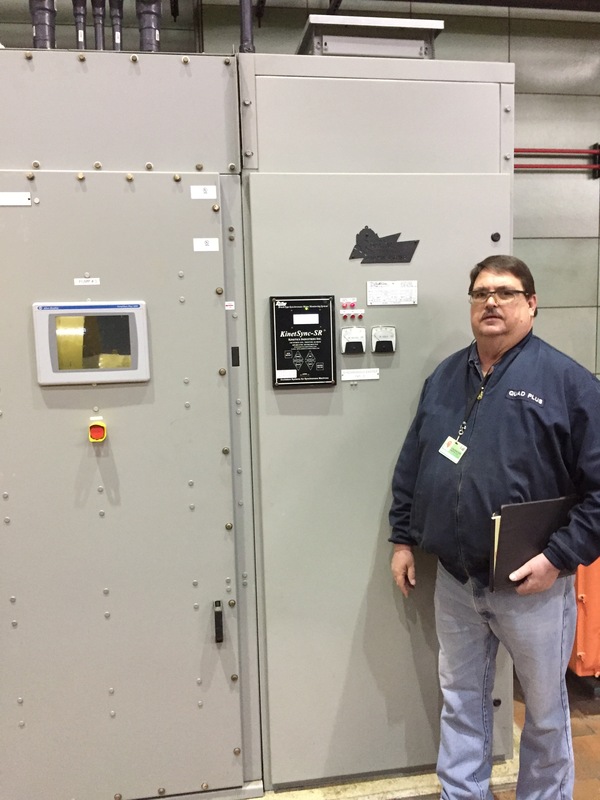 The installation team consisted of MG Electric (general contractor), Quad Plus (provided 7 Synchronous Motor Field Applications Systems), Siemens Industry, Inc. Switchgear Division (supplied new Switchgear and motor starters), and Allen ICS (Supplied SCADA equipment and programming). One of the challenges was that the Plant could not be shut down to accomplish this retrofit. We were given one pump system every 6 weeks to complete the transformation. The motors ranged from 350hp to 1000hp at 2300vac. During the design phase of the project Quad Plus and the supplier of the synchronous equipment Kinetics (Trenton, NJ) were able to engineer a package that had the range in field currents so that one system could do all 7 motors, which only required a small amount of tuning at start up. The customer was very happy with this, since the spare parts were all interchangeable. 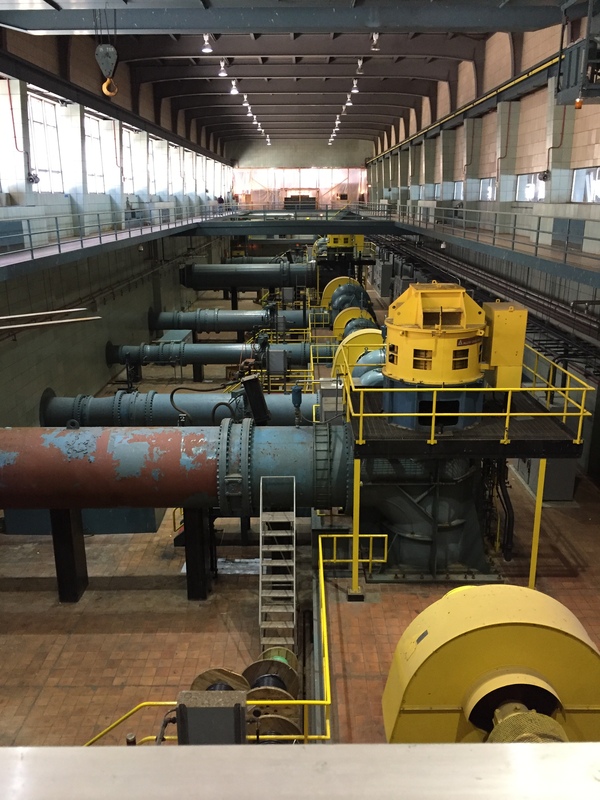 The success of this start up gained Quad Plus the ability to quote and win the next project at The City of Chicago’s Jardine Water Purification Plant. 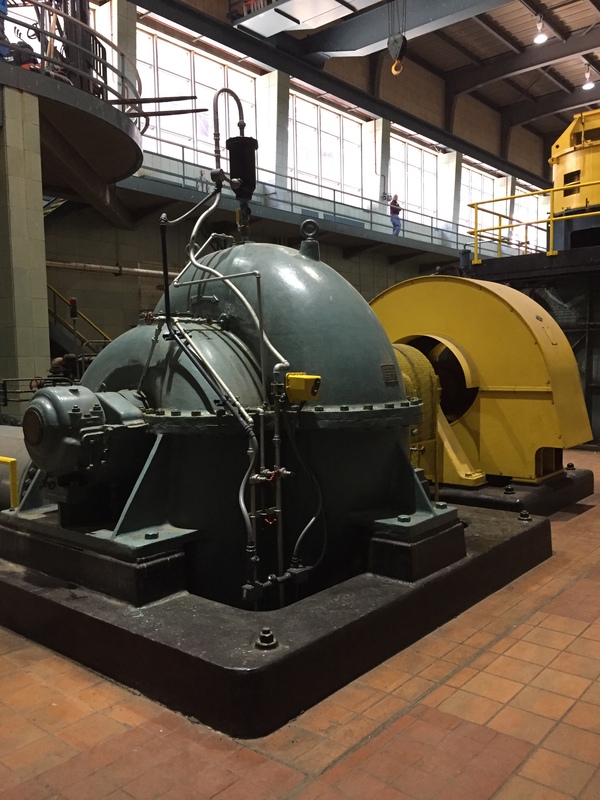 We will be supplying a total of 8 new Synchronous Motor Field Application Systems following the same design criteria as done on the South Water Plant project.